Everything Beauty and Beyond! : Argan Oil! What is it and What's it Really Worth? Argan Oil! What is it and What's it Really Worth? Argan oil lately has been the craze on everyone's lips, skin, hair and nails. 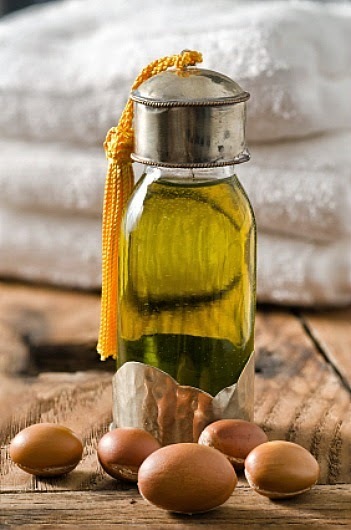 Argan oil can be used for personal care and culinary as well. You can find this oil in just about any and every type of beauty and haircare product on the market. However the question is, what exactly is it and why all the fuss? Argan oil is produced from the kernels of the Argan tree also known as Argania spinosa L. that is mostly found in the country of Morocco. The majority of all Argan oil is processed by hand by the Berber women of Morocco until the point of oil extraction which is done by a machine for sanitary reasons. It is highly rich in antioxidants, oleic, linoleic, palmitic, stearic and linolenic. It has essential fatty acids and vitamin E which are good for dry skin and inflammation. Based on these proponents of the Argan seed, many companies have jumped on the bandwagon and started selling this oil from a very reasonable price to a straight up outlandish cost. So here are a few things to consider when buying Argan oil in order to make sure you are getting the proper benefits and your monies worth. 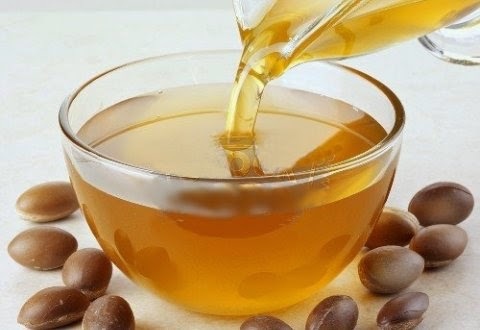 When buying Argan oil, a few things need to be considered before purchasing a bottle of this golden nectar. First, check the ingredients on the back of the label and make sure it says 100% Argan oil or Argania Spinosa (nut) oil which is organically certified, cold press and filtered. If the ingredients say anything else but 100% Argan oil; walk away. Any bottle of Argan that has other ingredients listed means its being added with fillers and is not 100% Argan oil. Again put the bottle down and walk again...fast. Another thing to consider is the bottle that the Argan oil comes in. 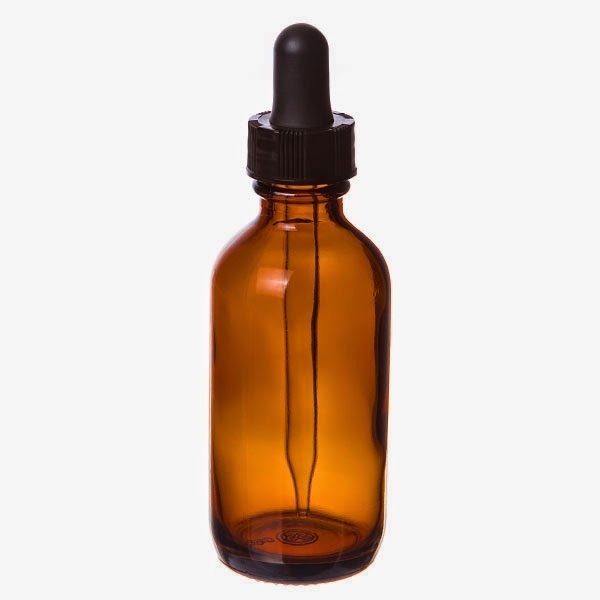 The bottle should be dark and opaque in glass form in order to not allow light to disintegrate the antioxidants. Antioxidants breakdown when exposed to light and air. So make sure the bottle is dark and tightly close the cap when not in use. It should also come with a droplet in order to not allow the bacteria for your hands to transfer into the bottle. Part of keeping your skin clean and clear is having good hygiene with the skincare products we use. 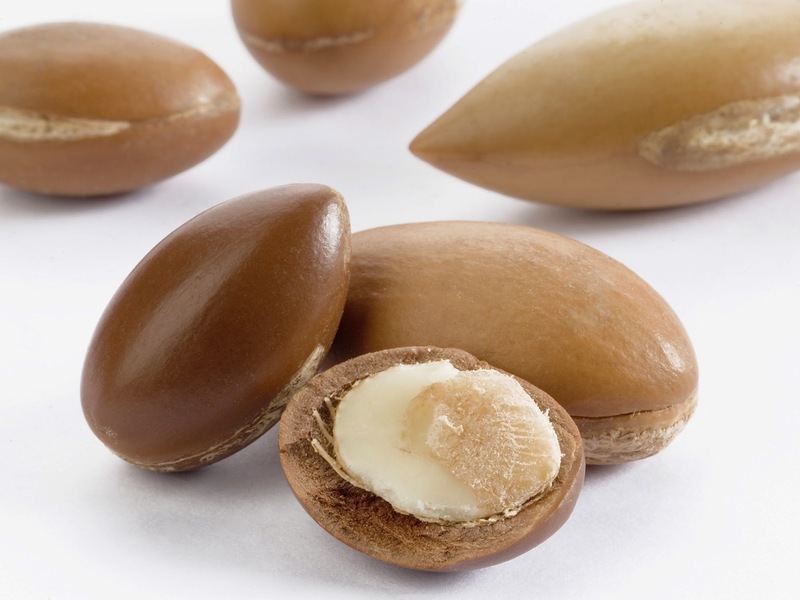 Argan oil has a slight nutty smell to it that is very distinct. When buying a bottle of Argan oil, make sure the smell is there but slightly. It should not be strong or overpowering but more on the natural side. Also, any Argan oil that has an orderless scent, means its probably been roasted and filtered so walk away. Once the proponents of this oil has been heated and changed it is now probably good for cooking and not something you want to apply to your body let alone your face. 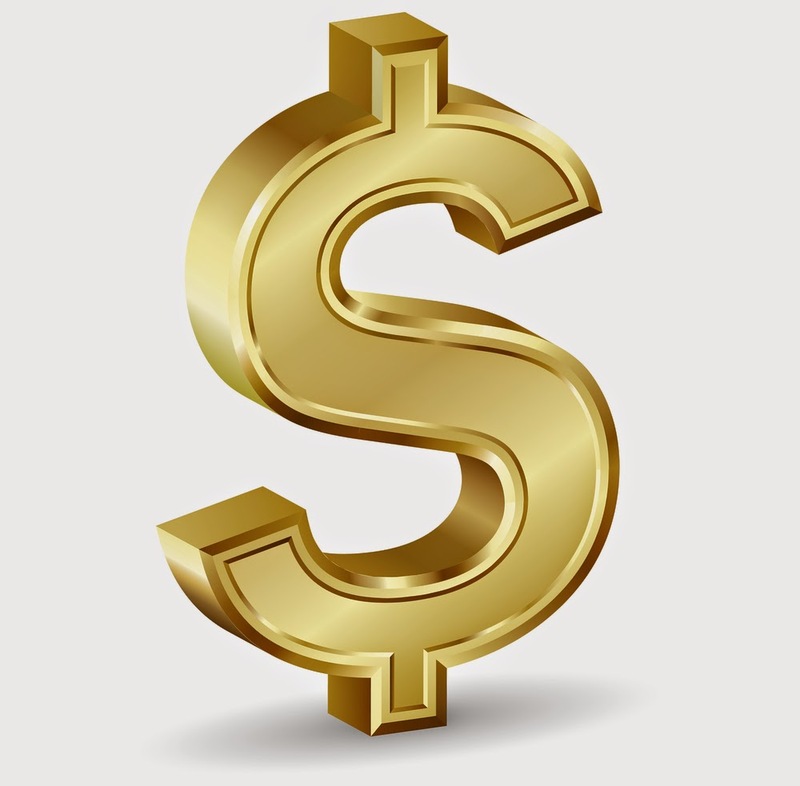 Once you have found a good bottle of Argan oil that fits the descriptions laid out, expect to pay anywhere from $10.00 and up depending on size. Argan oil isn't cheap meaning don't expect to find a good bottle for a few short pennies, however a 2oz bottle isn't worth $80 dollars either. Lately a lot of makeup companies and celebrities have been manufacturing Argan oil. However if the product is 100% Argan oil, organic, cold pressed and filtered; then why the exaggerated prices on many of these bottles? When buying Argan oil, there are a few places you can consider. Right now on the market, one of the most famous individuals' selling this product is Josie Maran and Poppy Austin. However you can also find thesse products in whole food stores and places where organic oils are sold. Happy Hunting! Stopping by from Facebook/UBC. This appears to be yet another fascinating natural product that I might need to look into - I noted you said it would be good to fight inflammation - I wonder if that means it would be for those like me with arthritis? Guess I'll have to do some research! Thanks for sharing!